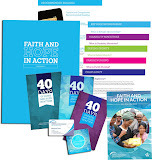 Alliance Justice and Compassion resources and promotes the local and global ministries of The Christian and Missionary Alliance in Canada that seek to bring wholeness and well-being to people made vulnerable by circumstances of poverty, disaster, and injustice. May the stories and thoughts inspire the reader to act justly, love mercy, and walk humbly with God. Whether it is a poor widow in West Africa receiving loaner goats to start her own herd, or a hungry man that lives on the street being fed by a local church in Canada - these ministries are not the first thing you think about when you consider what the Christian and Missionary Alliance is. In reality, the family of Alliance Churches in Canada is recapturing the strategic priority of justice and compassion that was a part of our genesis over 100 years ago. We are on a journey towards restoring a biblical balance of experiencing and expressing the whole Gospel of Jesus Christ. I have been mandated with the task of nurturing, resourcing, and promoting this by communicating our stories, promoting opportunities for individuals and churches to engage, and providing avenues for dialoguing, reflecting theologically and sharing best practices. Click on image to order print resources. 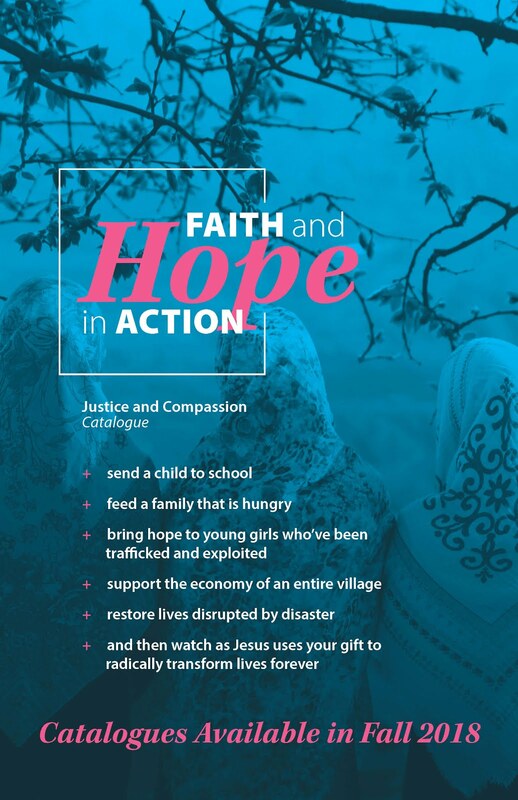 We would love for everyone in your congregation to receive a FREE gift catalogue so they can learn about, pray for and consider supporting the justice and compassion ministries of the C&MA.